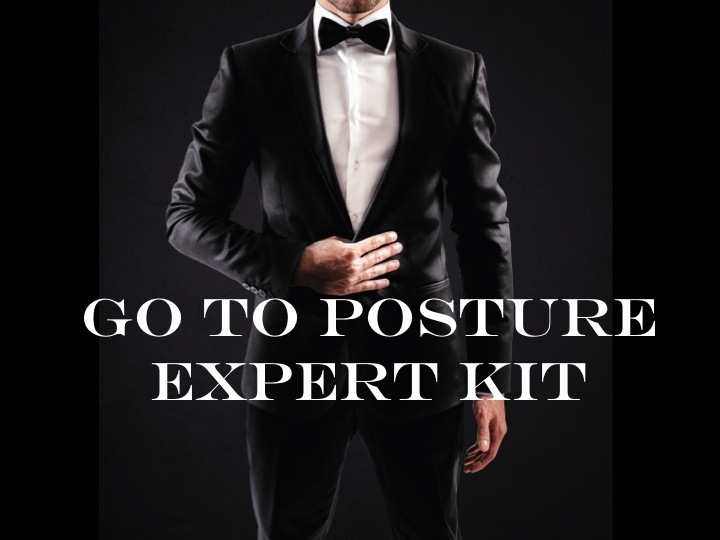 The Go-To Posture Expert KIT is a 3 course program created to give you the authority success strategies you need to conquer your niche and become the sought after expert. This program includes 3 separate FULL courses each designed to sequence the previous. This overall program will take you from None To Done on the authority side of your practice. Being a renowned expert does not happen by skill and education alone. It requires strategy, social media mastery, and effective positioning to become the go to expert in your community. Most professionals never reach the level of expert, and it is not based on a lack of ability. It is based however on their lack of attention and effort directed at the areas that create go to experts. Social media, online presence, search engine optimization, email automation, graphic design, content creation, video production, creative positioning, and social awareness. These terms strike fear in the untrained health professional, but not any longer. With these 3 courses you will have everything you need to accomplish all tasks at an expert level to position yourself as the go to expert in your community. Other than your Expert Posture Certification, this is the MOST important program you can take to become the Go To Expert! 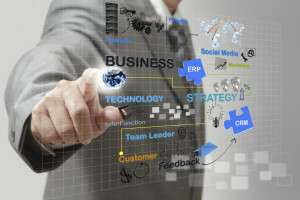 Learn and understand how to use social media from a marketing aspect. Discover how each platform is used correctly, what content to place there, what users are looking for, and the exact specifics to building a social media empire. Additionally learn how to mass create quality content that keeps your followers coming back for more, without taking you all day doing it. Learn how to easily create a website and blog. Use that blog to position yourself as the expert. Understand email automation, list building, opt in opportunities, and nurturing a relationship through email programs. Create your professional social media accounts, then learn how to effectively and inexpensively utilize story telling advertising to generate a massive following. Learn about webinars, social posting tools, and online resources to appear to be a fortune 500 company even with minimal or no resources. 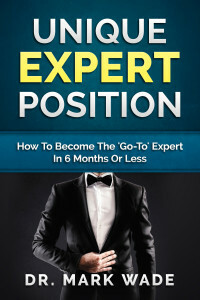 The most important aspect of them all is incorporating all this knowledge on top of your Unique Expert Position. This is the single most common reason professionals fail. Discover yours, create a branding strategy, find your niche and then follow this step by step guide to quickly and effectively rise to the top of your industry as the Go To Expert in your community. 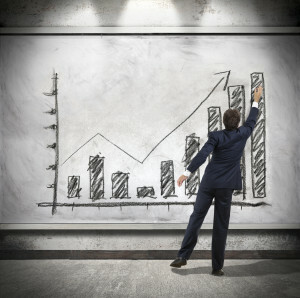 Finally capitalize on that expertise with these fundamental and straight forward strategies to increasing your profit as the expert. It is required to complete the previous course in the series before you can begin the following course. Access will not be granted to begin the course until the initial course has been completed. These courses individually total the sum of $1200. By purchasing them in as the 3 Part KIT you save 25% off the original price. This is a value of $300 in savings.